A versatile summer classic – perfect for intrepid days out. Featuring a covered toe, the closed design offers toes a bit of extra protection out and about, while also allowing the feet to breathe. 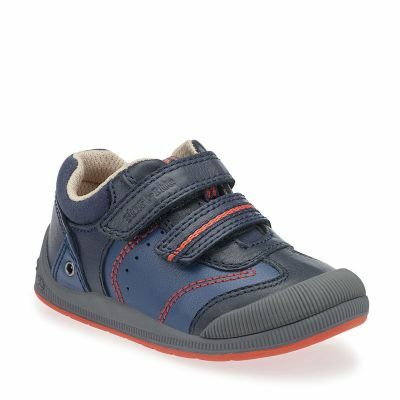 Soft blue leather outer and cushioned insoles give lasting comfort where it’s needed.